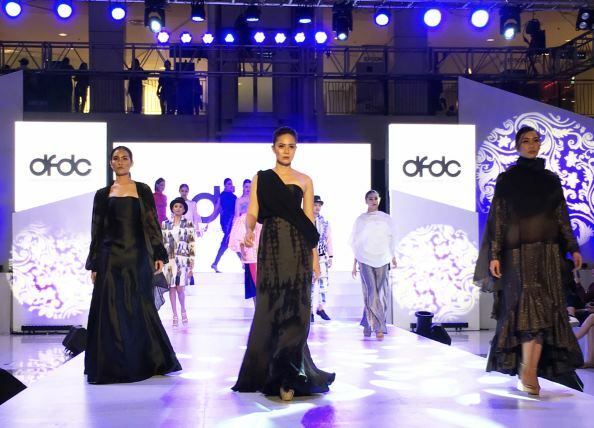 To give shoppers a peek into the looks that will be ruling 2019, Ayala Malls Abreeza held Outline Fashion Forecast 2019, a runway show held in partnership with the Davao Fashion Design Council (DFDC), on January 26. 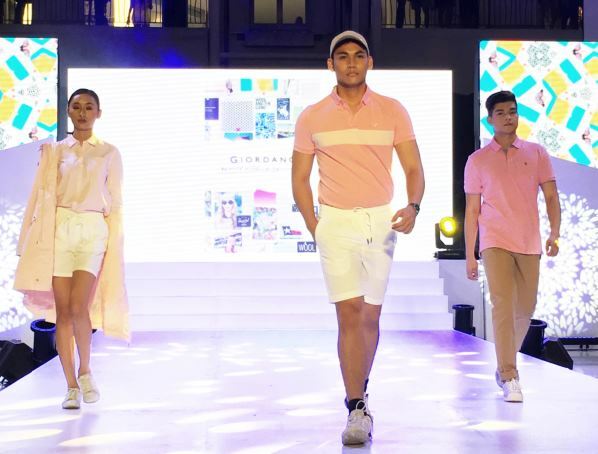 To give shoppers a peek into the trends that will rule in 2019, Outline Fashion Design presented the newest look to wear at events for the coming months. 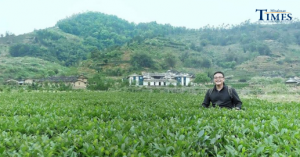 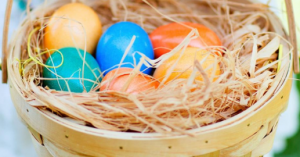 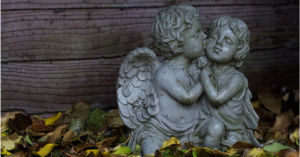 Among the trends the international fashion authorities have heralded for 2019 are fringe, sparkle, tie-dye, silk and satin, tight pleats, Bermuda shorts, neon, waterproof outerwear, and Pantone’s 2019 Color of the Year Living Coral. 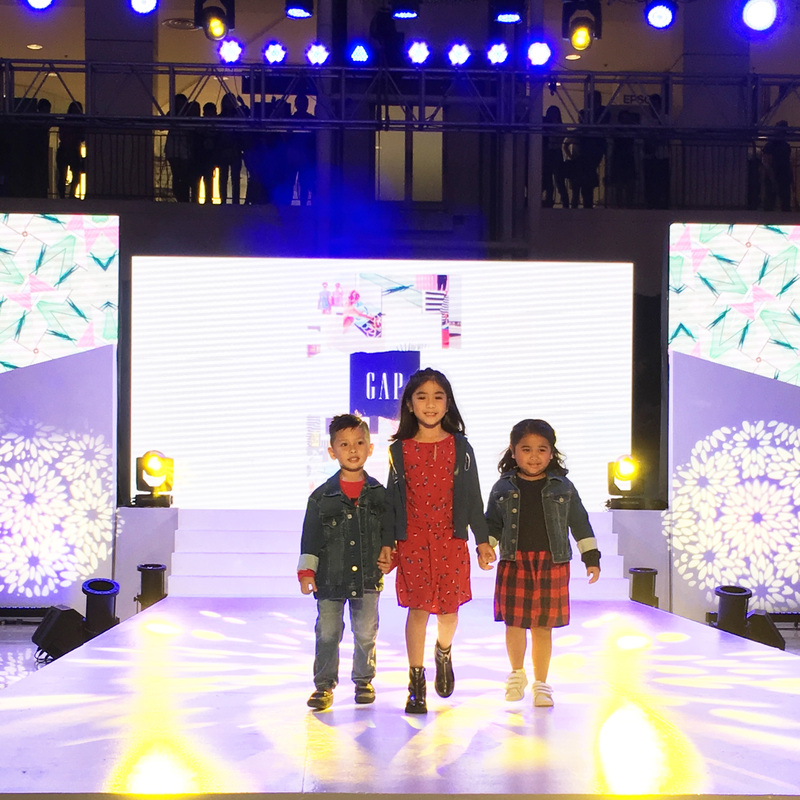 These trends showed up on the Outline runway, courtesy of up-to-date looks by Ayala Malls Abreeza fashion merchants Calliope, Chimes, Esprit, Gap, Gap Kids, Gingersnaps, Giordano, Great Kids, KidSports, Lacoste, Mags, Mango, Mango Man, Mango Kids, Marks & Spencer, Nike Athletic Club, Onitsuka Tiger, Original Penguin, People Are People, Plains & Prints, and Sneaker Club. 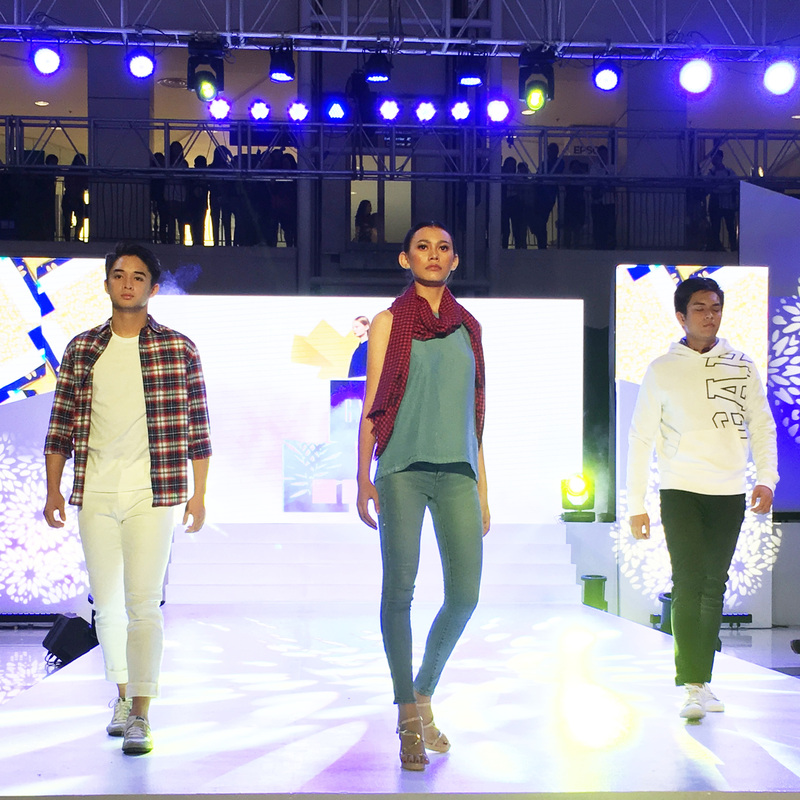 Following the parade of women’s, men’s, and kids’ retail fashion, DFDC members presented their own interpretation of the upcoming trends. 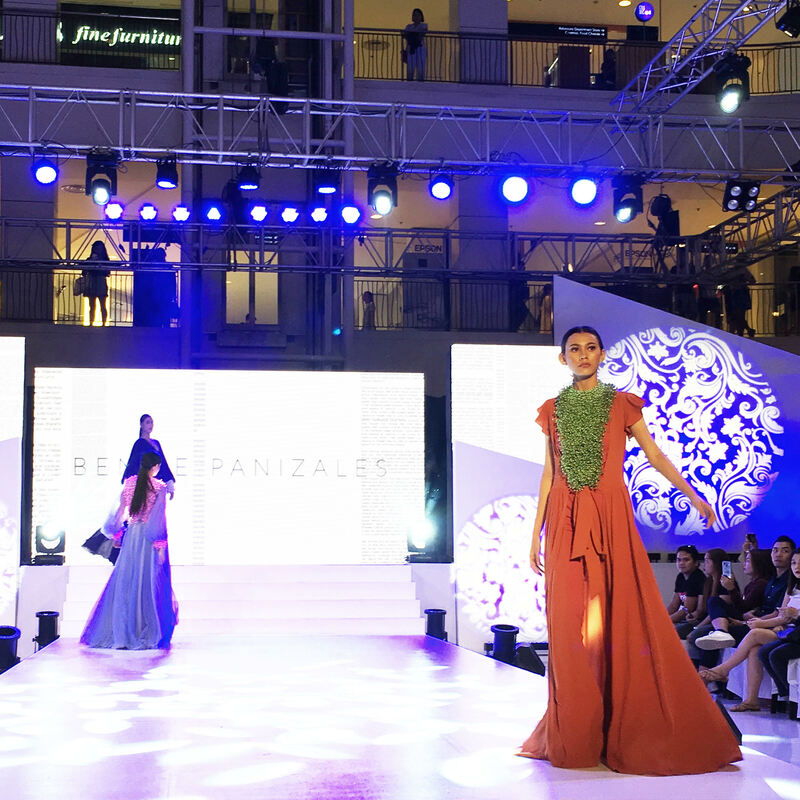 With a procession of well-constructed pieces, innovative details, and glamorous silhouettes, Egay Ayag, Aztec Barba, Dodjie Batu, Edgar Buyan, Emi-Alexander Englis, Bamba Limon, Wyndell Mira, and Benjie Panizales waved the flag for homegrown fashion artistry. 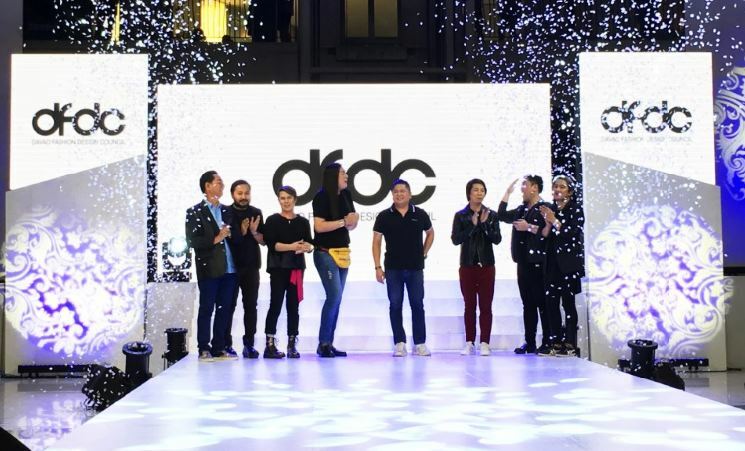 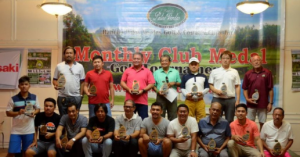 The event saw unforgettablemoments in the history of the DFDC, as Davao’s trailblazing fashion design figures recognized outgoing president Aztec Barba for leading the group in championing indigenous culture and elevating Davao’s sartorial scene. 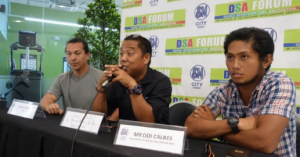 The DFDC then announced Dodjie Batu as the next president to bring the group to further heights in its journey. 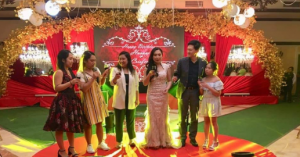 Ayala Malls Abreeza also unveiled its ongoing fashion challenge Trendscouting 2019, a weekly street style photo gallery running from January to February 2019 which will feature shoppers wearing the year’s trends on the mall’s social media accounts. 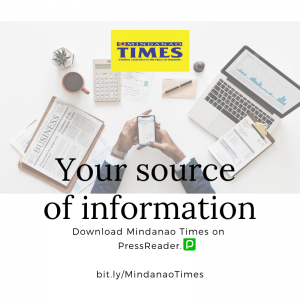 From 4:00 to 7:00 p.m. on February 2, 9, and 16, Trendscouters will be scouring the mall for shoppers sporting fringe, sparkle, tie-dye, silk or satin, tight pleats, Bermuda shorts, neon, waterproof outerwear, or living coral. 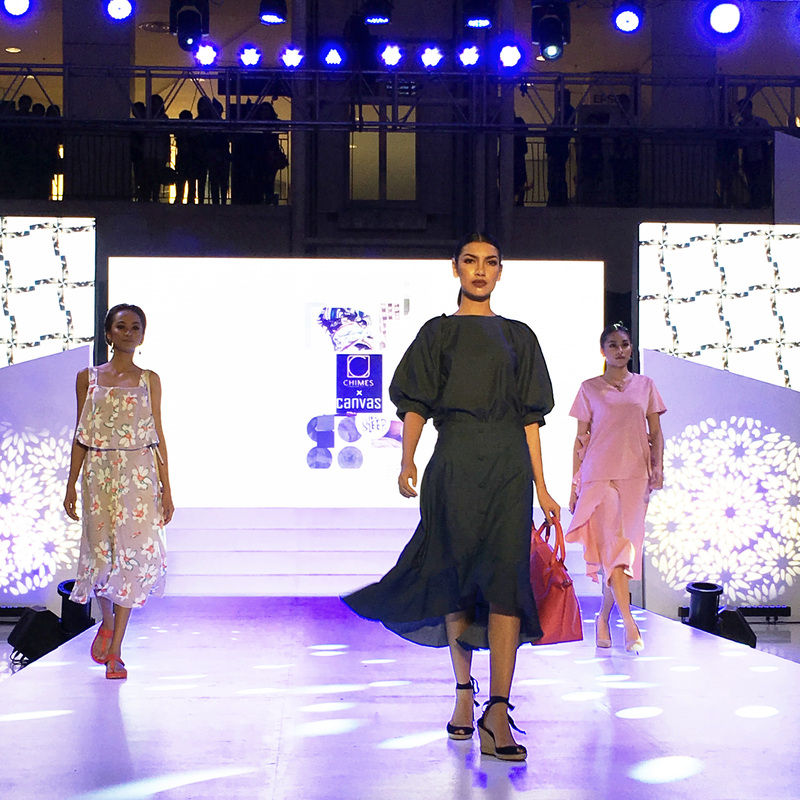 At the end of the project’s run, the three featured shoppers who best incorporated the 2019 trends into their personal style will each receive gift certificates from Ayala Malls Abreeza fashion merchants.